Experience next-level comfort and productivity with the powerful Ogitech Mk850 Performance Wireless Keyboard And Mouse. 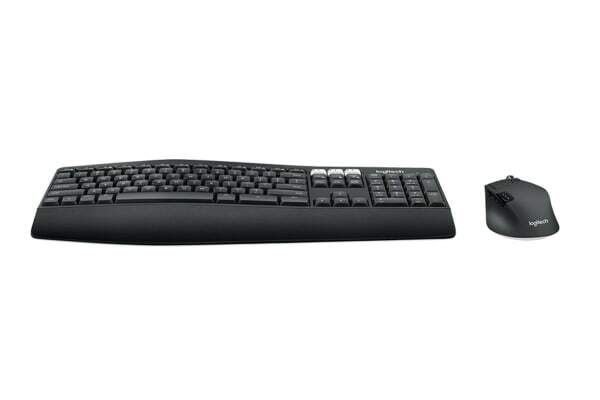 You’ll conquer work in comfort thanks to the Logitech MK850 Performance Wireless Keyboard And Mouse Combo cushioned palm rest, curved keyframe and contoured mouse. Switch between screens on both your keyboard and mouse for seamless multi-tasking. 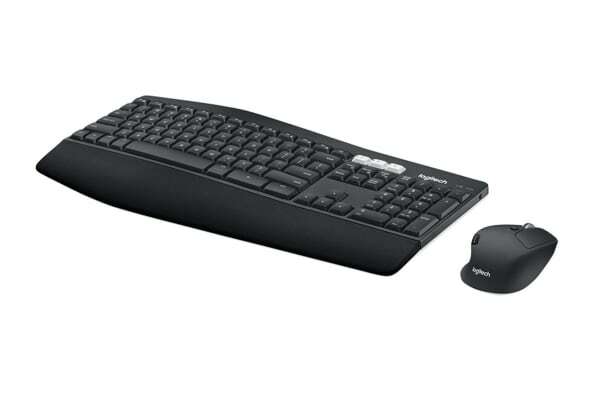 A keyboard and mouse combo that truly works together. Logitech DuoLink allows your mouse buttons to have a different set of actions when you hold the Fn key. 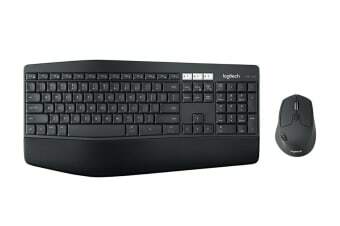 Logitech Flow enables cross computer control and file sharing. Now, when your mouse cursor flows from computer to computer, your keyboard connection will switch automatically too.